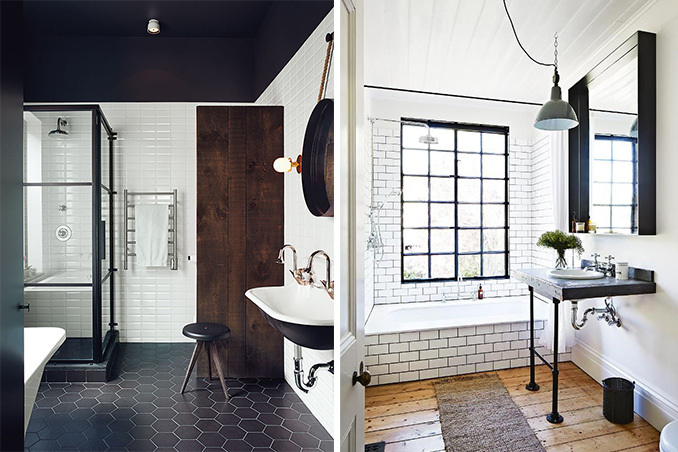 When it comes to sprucing up the home, the bathroom is sometimes at the bottom of the list of priorities. While we exert an extra effort to keep it clean and organized, decorating it with accessories or maybe repainting it is far from our minds. If you think about it though, it pays to invest in a few special projects for the bathroom. After all, you use it all the time and it’s the place where you get ready for work and special occasions. Main photos from: Dwell and Anderson + Grant.